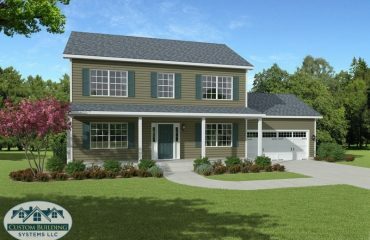 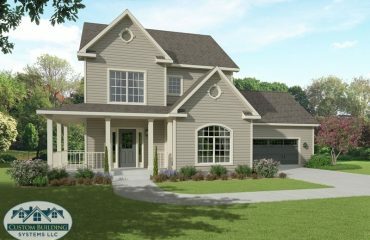 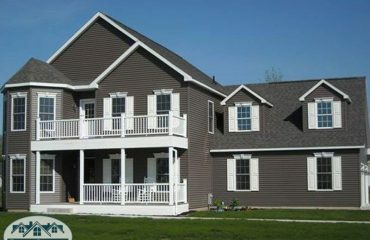 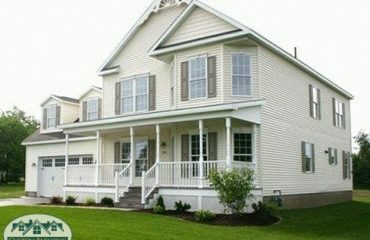 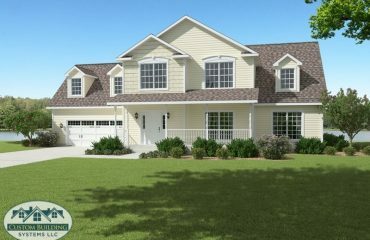 Two story modular home great for entertaining. 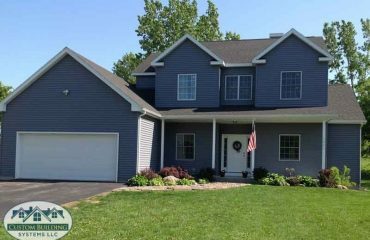 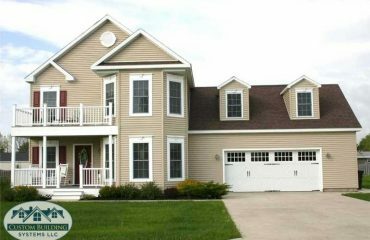 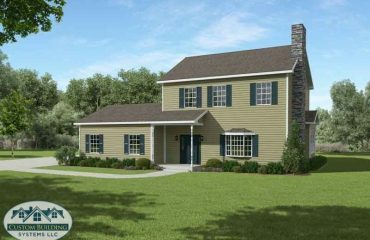 This home offers 4 bedrooms, 2 1/2 baths, large kitchen with an island, breakfast nook and formal dining room, living room, laundry room and attached 2 car garage. 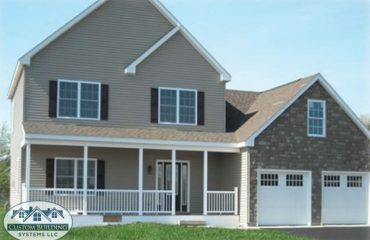 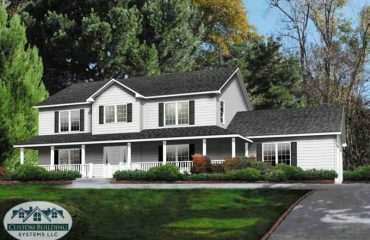 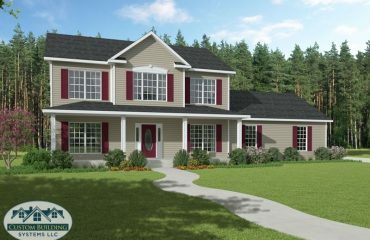 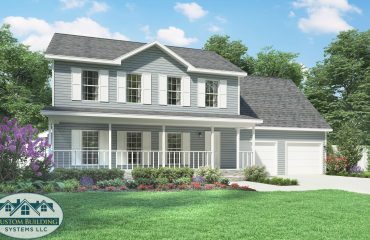 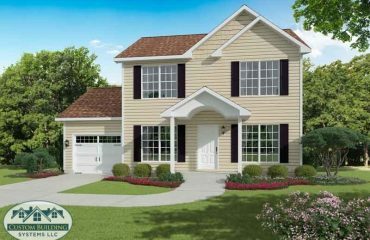 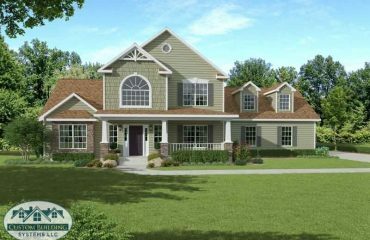 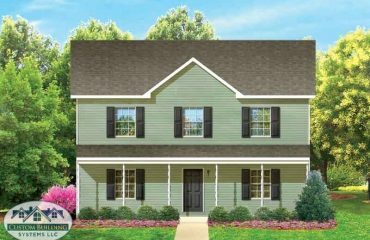 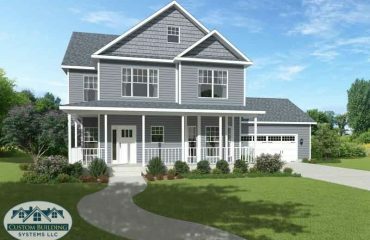 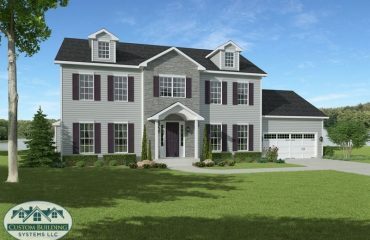 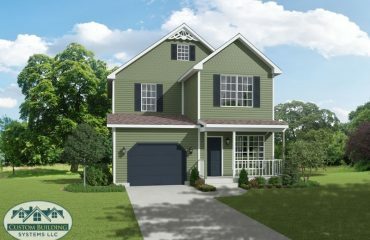 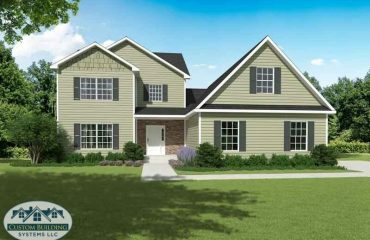 Two story modular home with 4 upstairs bedrooms, 2 1/2 baths, large kitchen, full laundry room, attached garage and large master bedroom with walk in closet.